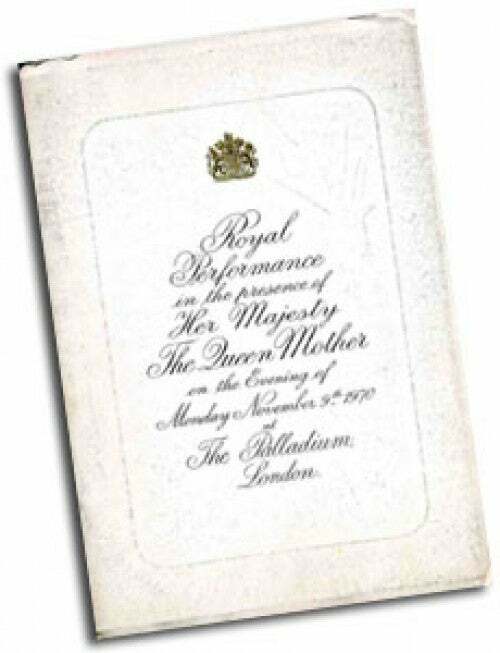 There was a true variety of talent on offer when the Queen Mother settled down to watch the 1970 Royal Variety Performance at the Palladium. 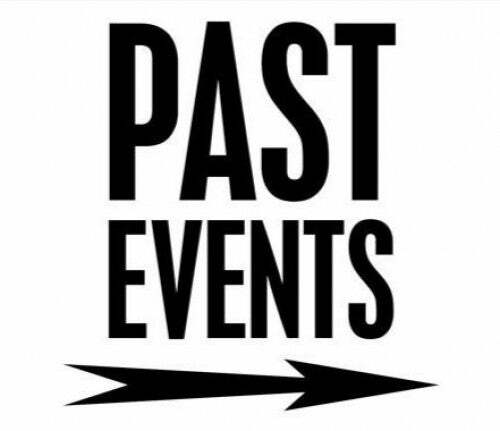 Her Majesty saw the new, vital talent of impressionist Freddie Starr, and the puppeteering of the Black Theatre of Prague; heard the smooth sound of Syd Lawrence and his orchestra, and, rounding off a successful show, the urbane, sophisticated American singer Andy Williams. All this contrasting talent was held together beautifully by the relaxed style of Max Bygraves, always a big hit with the occupants of the Royal Box. 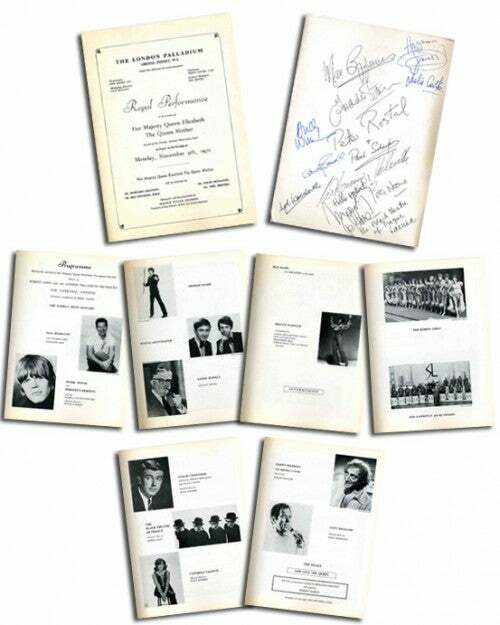 Wonderful playing of classical music came from the pianists Rostal and Schaefer, pop from Peter Noone and Herman's Hermits and the legendary US female singer, Dionne Warwick. For light relief there was humour from Marty Feldman and Tim Brooke-Taylor, the latter best known as one of the Goodies. 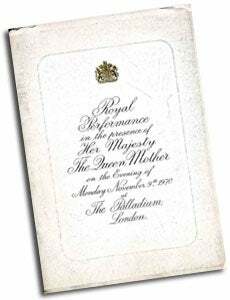 The 'Presidents Message' that year made the point that, apart from Max Bygraves, 'all the remaining artistes on the stage of the London Palladium are appearing in their first Royal Variety Performance, making it in one sense a 'premiere'. One of the virtually unknown performers who was feeling very apprehensive about the show was Freddie Starr. Realizing how nervous he was, Billy Marsh, a Life-Governor of the Entertainment Artistes' Benevolent Fund (the previous name of the Royal Variety Charity) and a key figure in the creation and production of the Royal Variety Performance for many years, took him up to the BBC, to see Morecambe and Wise. 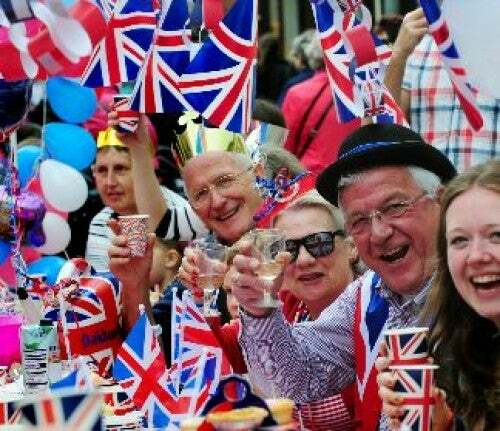 They did the trick, for when Freddie Starr went on stage quite early in the bill that night, he nearly stopped the show. His impression of stars like Mick Jagger and Norman Wisdom had the audience calling for more and he was rewarded by being called back to take a second bow. On the basis of that night alone it was just as well that he had chosen not to take the counsel offered by his manager, who admitted himself, "To think that I once advised him that he should never go solo. He used to do his act in front of a pop group and I told him that I didn't think he ought to go it alone." Sandy Powell, whose catch-phrase was 'Can you hear me Mother?" 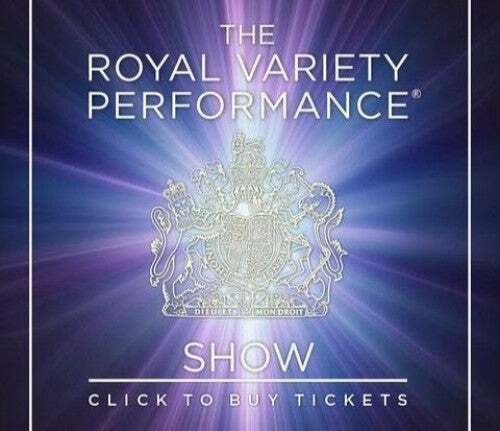 had last appeared at the Royal Variety Show thirty-five years before. He was the replacement for Mary Hopkin who had to withdraw because of her television commitments. Sandy was delighted to accept, although very surprised. "I had actually applied for tickets and was astonished when they asked me to appear."